The Snapdragon 8150 SoC is expected to be unveiled sometime in December. Chipmaker Qualcomm is expected to launch its flagship chipset later this year in December. Successor to last year’s Snapdragon 845, the new chipset is rumored to be named Snapdragon 8150, and not Snapdragon 855. Ahead of the official launch, the chipset has been spotted on Geekbench database, probably someone managed to run the early version on a reference phone. 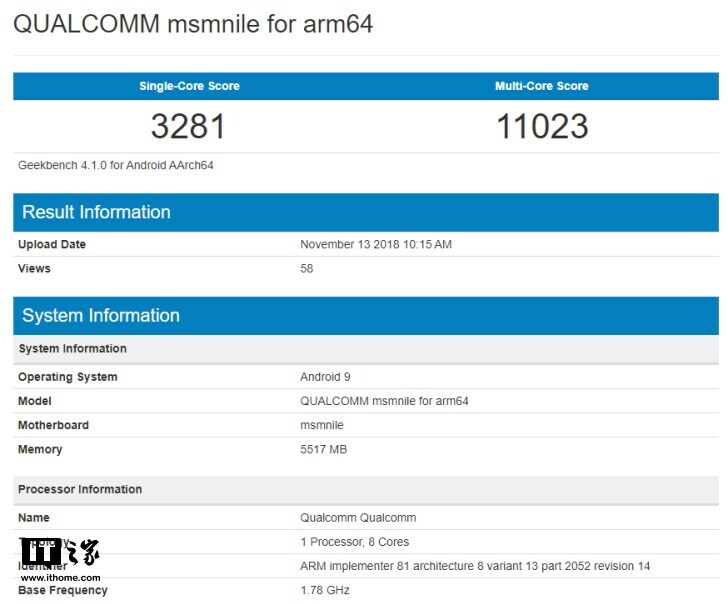 In the Geekbench database listing (spotted by GizChina), the chipset is named as ‘QUALCOMM msmnile for arm64.’ While it does not specify that it is the Snapdragon 8150 SoC, the single-core and multi-core performance does show a huge upgrade, thus making believe that it could be the next flagship chipset. Talking about performance scores, the chipset has logged a score of 3,281 in single-core test, and 11,023 in the multi-core test. These scores are higher than Snapdragon 845 that logged a score of 2,500 in single-core test and 8,900 in multi-core test. The device on which the test was performed was running on Android 9 Pie OS. From what has been rumored so far, the Snapdragon 8150 SoC will be made on TSMC’s 7nm FinFET process. 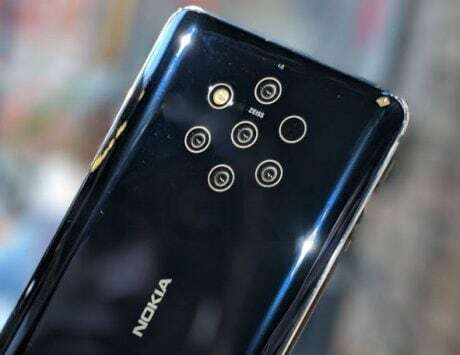 It is also expected to come with a dedicated Neural Processing Unit (NPU), and improved on-device AI. Just like the Huawei’s Kirin 980 SoC, the next flagship Snapdragon chipset is also expected to come with three-cluster CPU core design featuring two large performance cores running at clock speed, two large cores and four small efficiency cores. 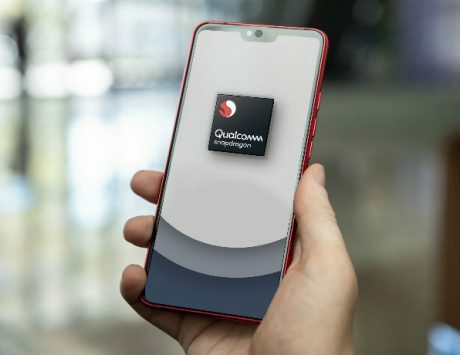 Devices running on Qualcomm’s Snapdragon 8150 SoC are expected to become available in the first half of 2019. 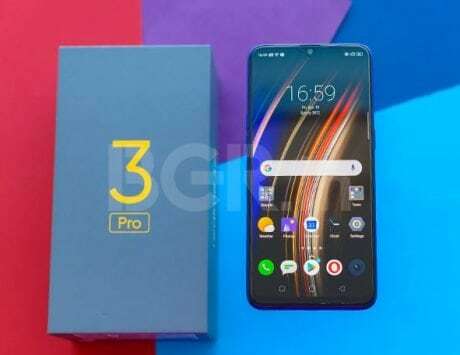 The OnePlus 7, Xiaomi Mi 9, Samsung Galaxy S10, LG G8 are some of the smartphones will be some of the key devices to be powered by the new chipset. Along with Snapdragon 8150, Qualcomm is also expected to announce Snapdragon 6150 and Snapdragon 7150 SoCs, either at the same event or early next year.